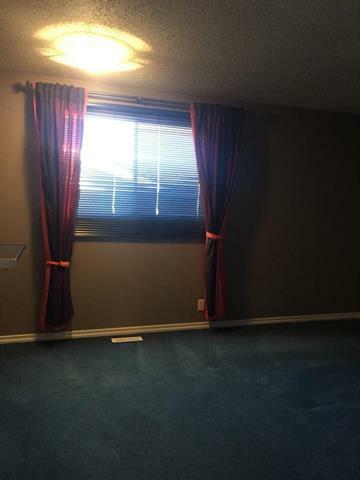 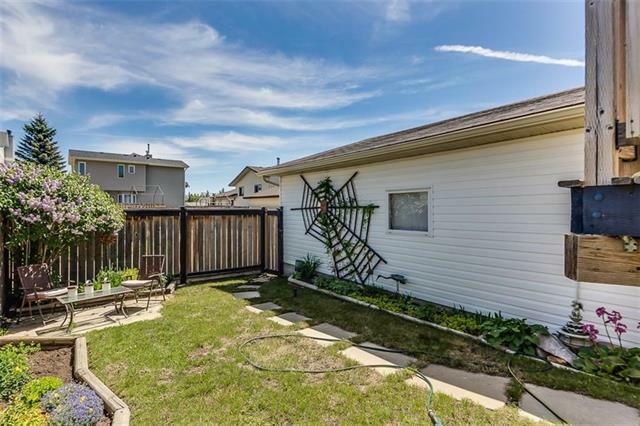 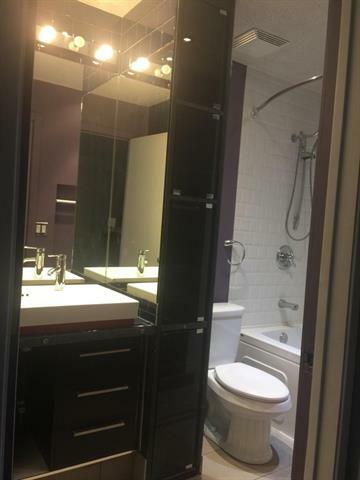 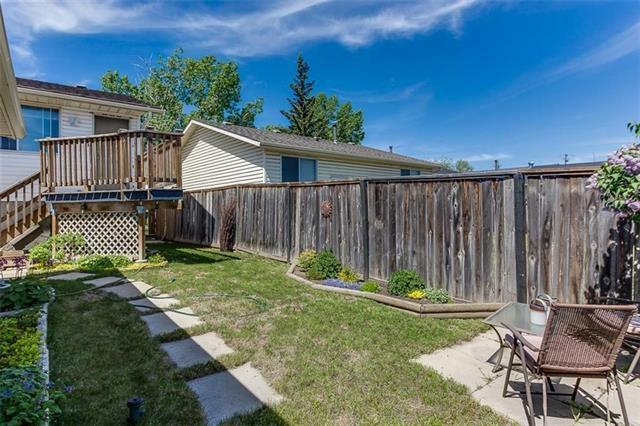 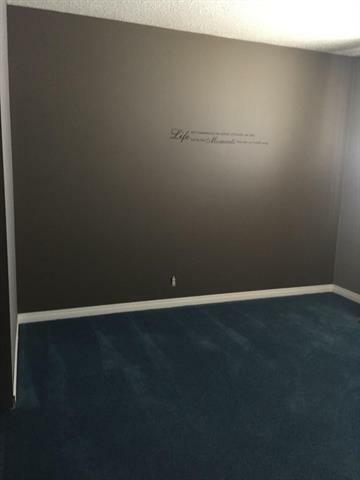 BEAUTIFUL FULLY FINISHED BI-LEVEL LOCATED ON A QUIET CASTLERIDGE STREET. 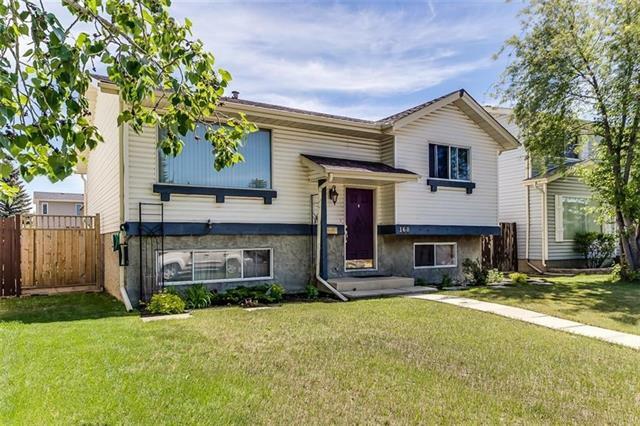 A MUST SEE FOR FAMILIES AND CLIENTS THAT ARE LOOKING FOR A NICE FAMILY HOME WITH THE OPTION TO GENERATE INCOME. 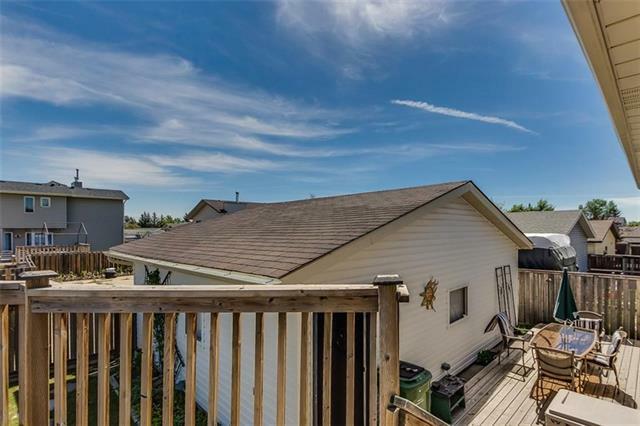 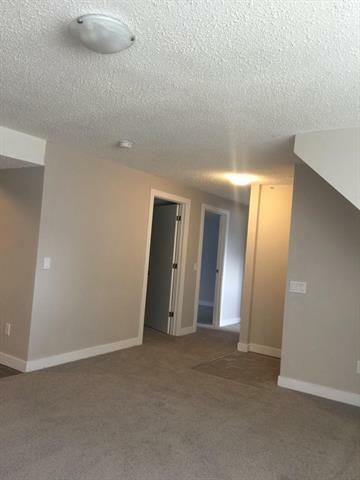 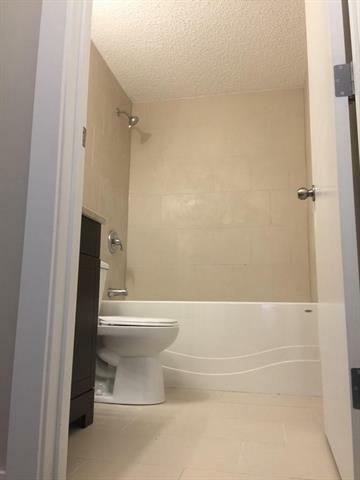 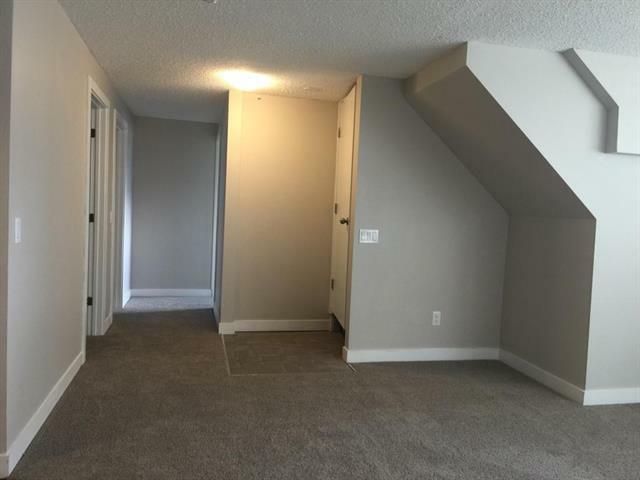 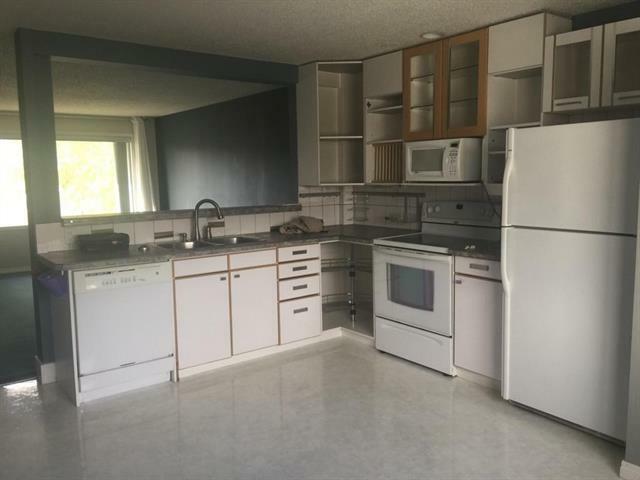 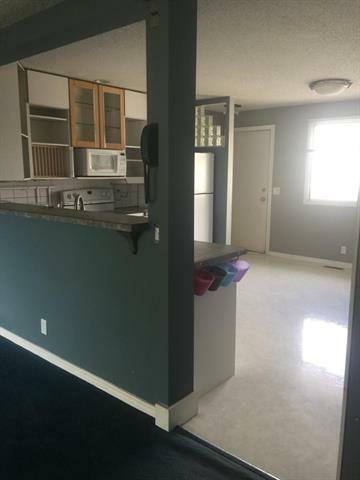 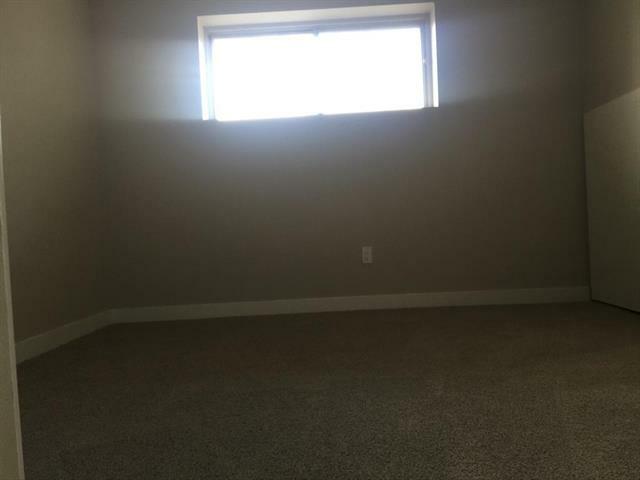 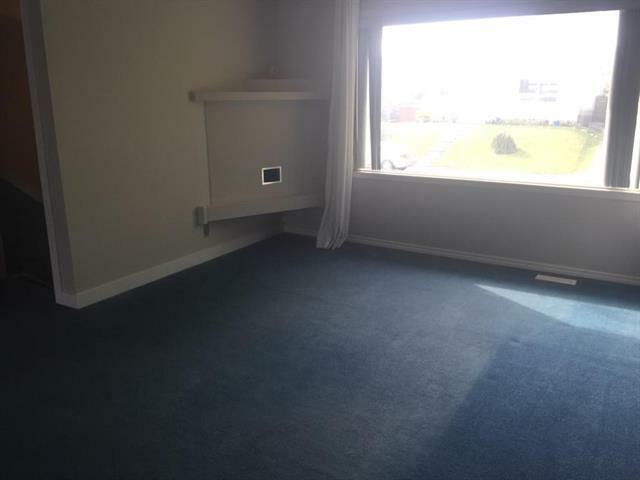 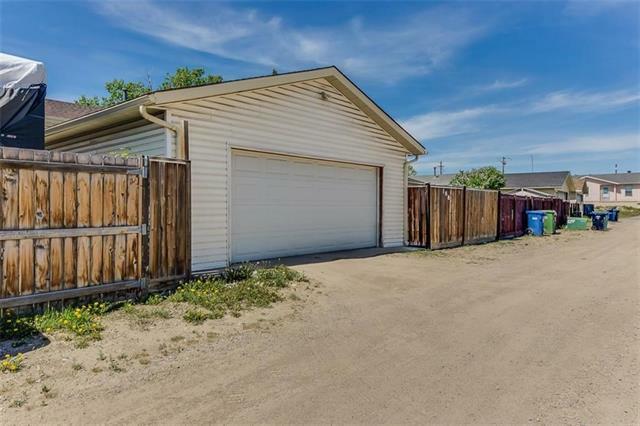 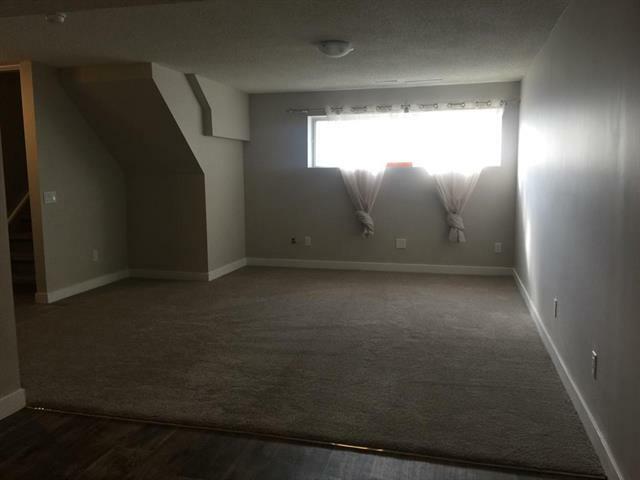 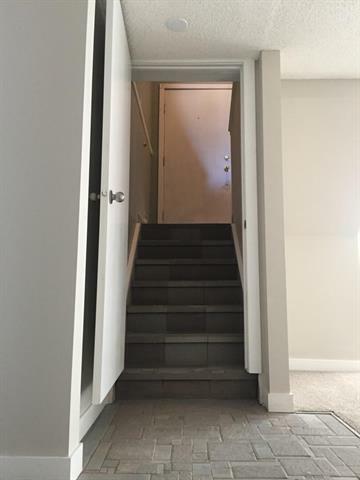 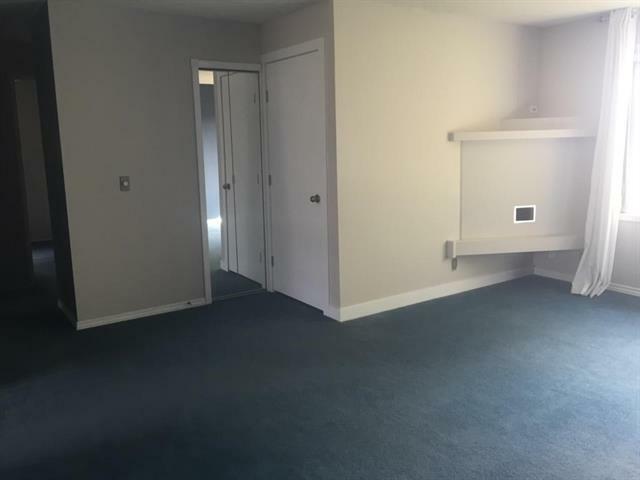 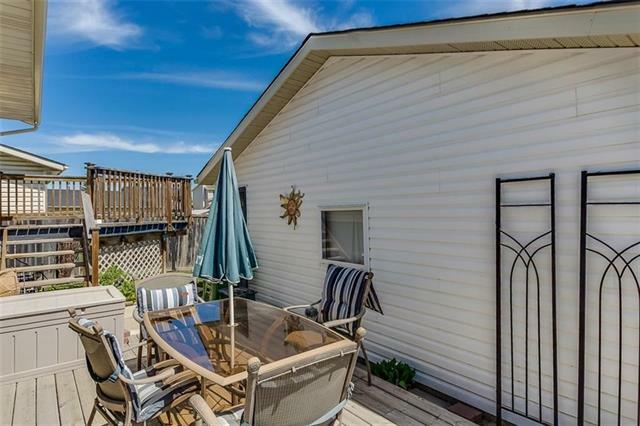 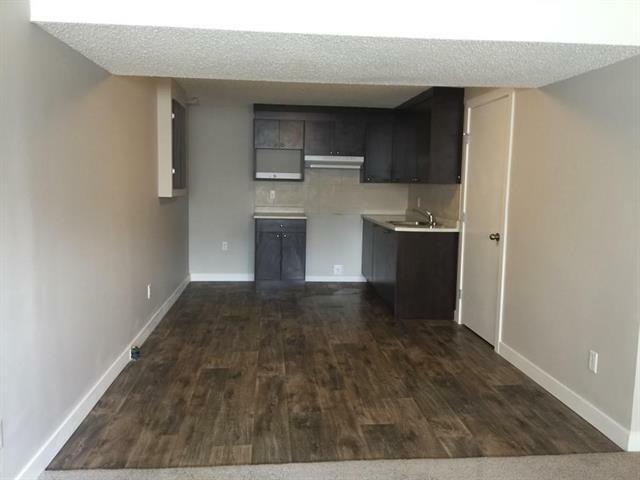 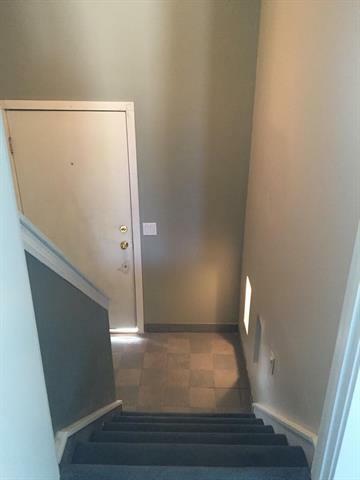 THIS BEAUTIFULLY MAINTAINED BI-LEVEL SPORTS A FULL BASEMENT SUITE (ILLEGAL) WHICH ALLOWS FOR AN EASY MEANS TO GENERATE INCOME WITH LITTLE HASSLE. 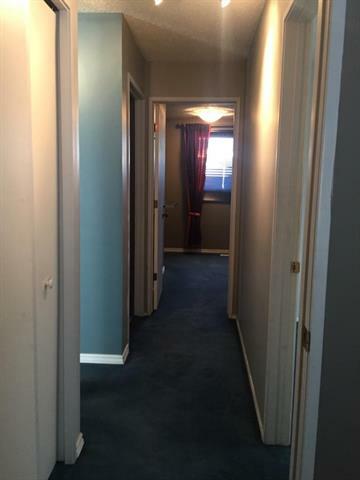 5 BEDROOMS (3A/2B), 2 BATHS (1A/1B), AND LARGE SPACIOUS KITCHENS (1A/1B). 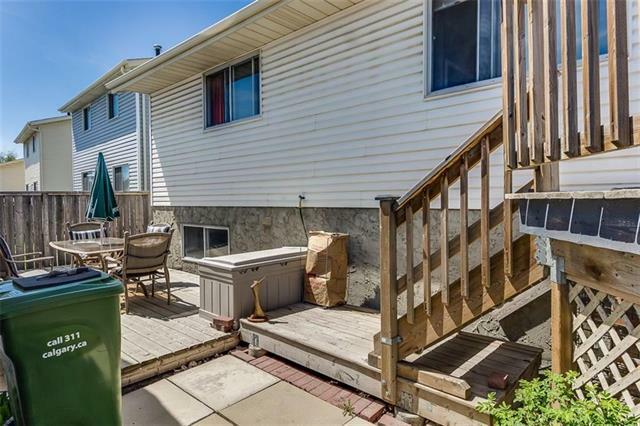 LOCATED WITHIN WALKING DISTANCE OF THE LRT, MARKET AND SCHOOLS THIS HOME DESERVES A VISIT.